Roger & Peter will play you some Blues on alternating weeks. 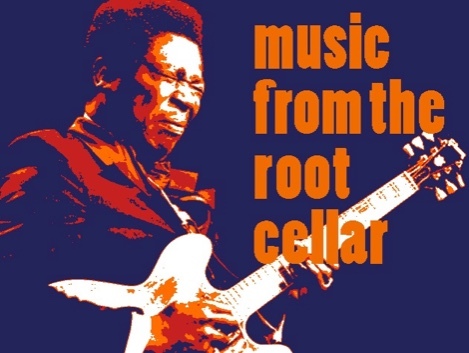 Music from the Root Cellar with Roger Young and Peter Gentile features a mix of blues, rock, jazz, gospel, rockabilly, bluegrass, Americana and folk from the 1930s forward and explores how that music influenced classic rock and blues music of the 1960s and 1970s. Music from the Root Cellar is on the air every other Tuesday from 7 p.m. to 9 p.m. alternating with Aerial Boundaries, hosted by Rich LaPenna.